Alessia Cara has shared a mysterious teaser video on social media, and fans of the Canadian singer think she's hinting at new music. 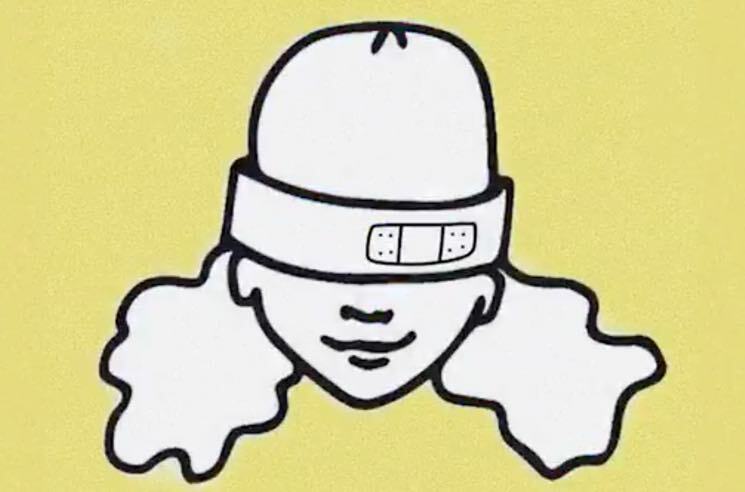 The Brampton-born star posted a brief clip that features a cartoon caricature of herself wearing a beanie with a bandaid. After flashing on the screen, it disintegrates into a blur of static. The only message from Cara to accompany the video reads: "hi so um…"
Her followers aren't deterred by the lack of details, though — many are jumping to the conclusion that it's a sign new music could be on the way. See some of the particularly enthusiastic reactions below. You can't just drop this video and go Alessia!!! Cara's debut album Know-It-All was released in 2015.